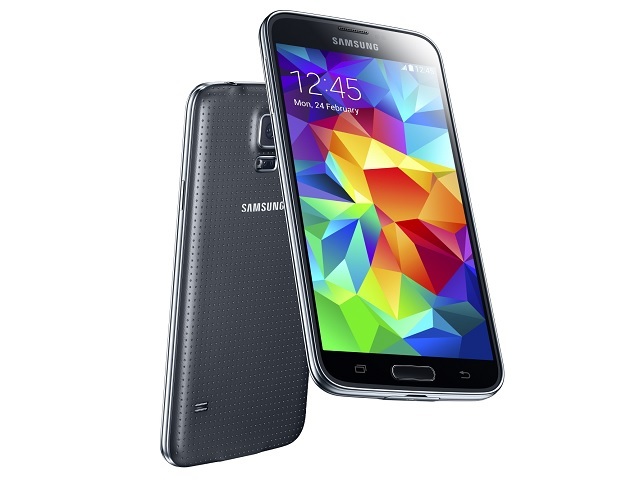 As reported on Techie News, Samsung is currently in the works and putting under testing their Samsung Galaxy S5 Mini. The new device is believed to have a second quarter launch due to a mysterious phone with model number SM-G870 on Indian import site Zauba. It is expected for Samsung to follow their mini tradition and it doesn’t sound to sketchy to place your bets on a second quarter release. Samsung waited 2 months before releasing the Glaxay S4 mini last year so it’s expected for them to do the same this year. Further information will be releases in the coming weeks as the company nears towards the mini’s unveiling.